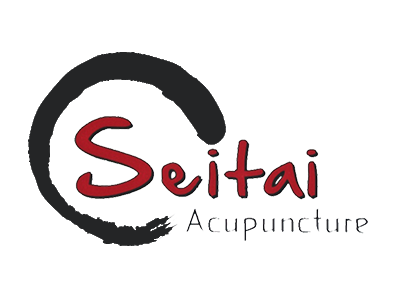 Welcome to Seitai Acupuncture, your preferred acupuncturist in the Manhattan area of New York City. With three convenient locations to serve you, there has never been a better time to get your health back on track with this gentle, effective, all natural, ancient treatment. If you have never tried acupuncture before, you are in for a treat. It does so much more to improve your health and well-being than you ever imagined. And, it doesn't hurt at all. In fact, when done properly by a skilled acupuncturist, you shouldn't even feel the needles going in, and may even feel a deep sense of pleasure or relaxation. With no surgery or drugs involved in getting you better, this is a treatment you don't want to skip, as it opens the doors to so many avenues of improving your health. What are Some of the Conditions We Treat? Headaches and Migraines--Acupuncture is highly effective for relieving headaches and migraines because it releases the muscle tension that causes them. After a few sessions of regular treatment, you will find you get them less and less, and eventually, experience full relief that is permanent. 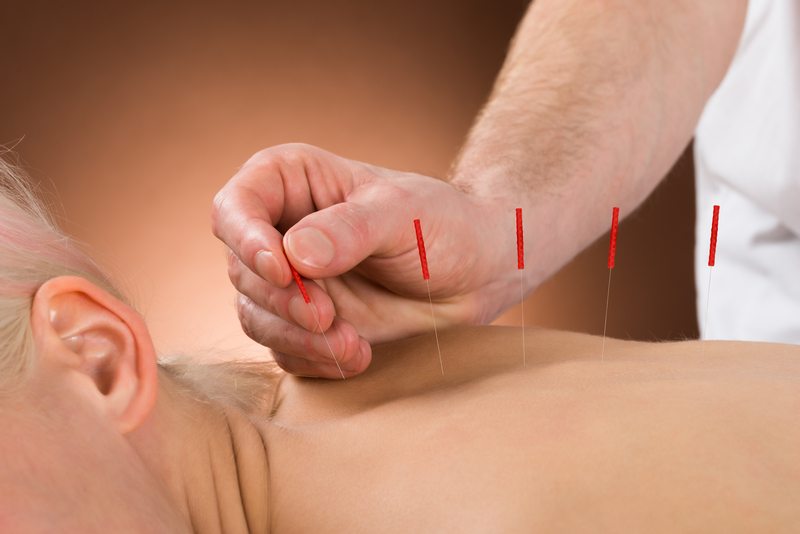 Back Pain--Just like acupuncture relieves muscle tension in the head and neck, it also does it in the back. Back pain is a very common ailment, and acupuncture targeted toward releasing tension in the muscles, tendons, and ligaments in the back is just the thing you need to get better and live pain-free. Anxiety and Depression--Acupuncture is excellent for boosting mood. Using special points on the head and other parts of the body that correspond to mood, muscles are relaxed, endorphins are released, and brain chemistry is ultimately changed to permanently relieve these conditions. You become calmer and happier with regular, targeted acupuncture treatments. Fertility Issues--If you are having trouble conceiving a baby, acupuncture is your answer. It is so effective at boosting your natural fertility that some fertility clinics have started recommending it as an adjunct therapy to their clients. It is also highly effective at boosting your chances of conception on its own, and all without dangerous drugs that alter your hormones. This is the all natural way to get pregnant. Get started on your road back to health. Contact us today to set up your first appointment with us. We are available to serve you at three convenient locations. Don't wait. Call us today. We are looking forward to meeting you and welcoming you to the Seitai Acupuncture family.